Today, the new European General Data Protection Regulation (GDPR) goes into effect. (You might have received a few emails about it.) 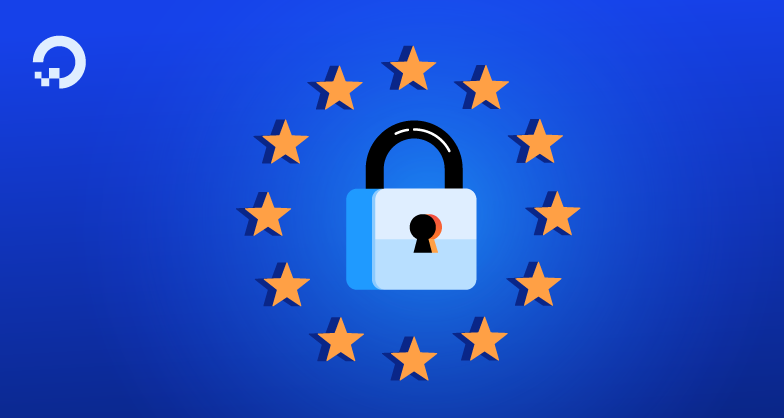 There are a lot of moving parts, but it’s an important step in protecting the fundamental right of privacy for European citizens, and it also raises the bar for data protection, security, and compliance in the industry. This post is here to guide you to our GDPR-related resources. 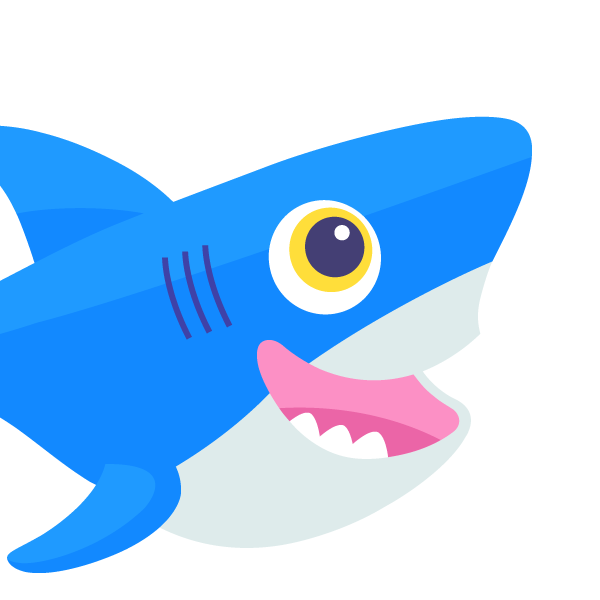 An FAQ to help you understand GDPR and how it affects you as a DigitalOcean customer, which we regularly update as we receive questions. The DigitalOcean Data Processing Agreement (DPA), which enables you to comply with your GDPR obligations. A Data Portability section, which explains how to download your content/data from your DigitalOcean services. We take this new regulation seriously, and we want to get you back to doing what you love—building great software.